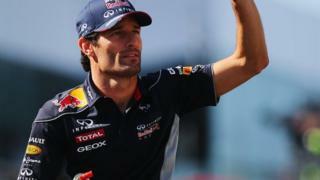 What are Webber's top five F1 circuits? Mark Webber describes what it is like driving the "most difficult first section" of all at the Suzuka circuit ahead of the Japanese Grand Prix. The former Red Bull driver reveals his five favourite circuits which also include Spa, Silverstone, Monte Carlo and Imola. Webber says the snake like run of corners after the opening turn in Japan is one of the most demanding sections of track for racing drivers.